The Galaxy J2 Core and the Galaxy J4 have been certified by the Wi-Fi Alliance running Android Pie. This doesn’t mean the update will actually be arriving soon for these devices. 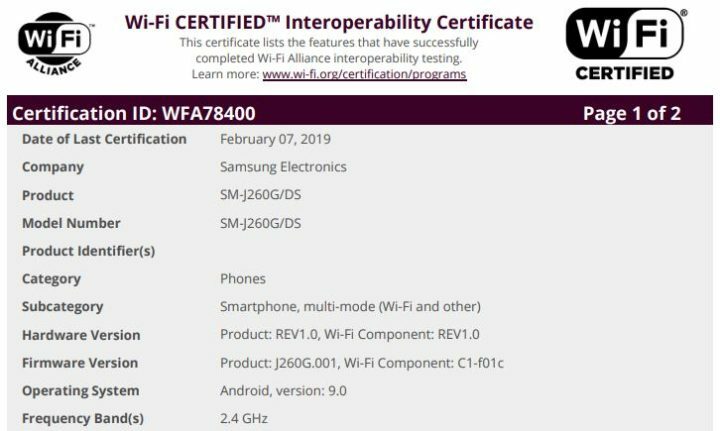 The Galaxy S8 and Galaxy Note 8 had received Wi-Fi certification with Pie back in November last year and are yet to get the official update. Moreover, Samsung’s Android Pie roadmap currently says the Galaxy J2 Core and Galaxy J4 Core will get Pie in April, so the company probably isn’t too close to completing work on the new software just yet. Of course, the important question is whether the J2 Core will get One UI. It most likely will, as Samsung’s Android Go phones run the company’s Experience UX instead of stock Android. This also means the wait for such updates will be longer for the J2 Core and other Android Go Galaxy smartphones compared to Android One smartphones. Of course, Google hasn’t inspired much confidence when it comes to major updates for Android One phones, as only one Android One smartphone seems to have been updated with Pie till now. 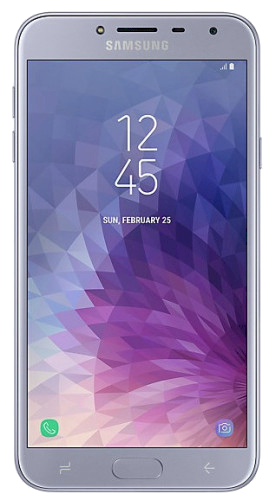 Samsung is also working on bringing Pie to some other budget phones, such as the Galaxy J6+, in April. As usual, these timelines shouldn’t be taken as 100 percent confirmation, even though Samsung has been pretty quick with the Android Pie update and is actually working on bringing Pie to many devices earlier than it had initially planned. Its awesome to see J2 core & J4 core One UI with android 9 ! 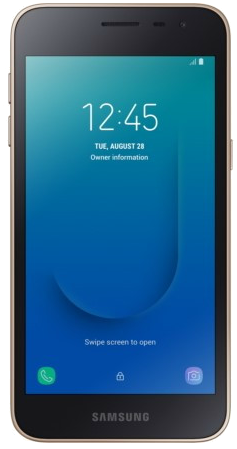 Will the Galaxy J5 2017 get Android PIE with ONE UI? Because in Samsung Members it shows so. The Tab S4 also got certified with Android Pie on January 30.